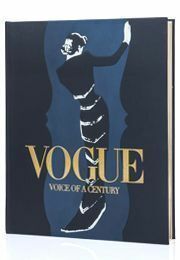 The new Genesis Publications limited edition, Vogue – Voice of a Century is featured in the September issue of British Vogue magazine. This story gives Vogue’s September readers a glimpse into the limited edition that celebrates the magazine’s 100-year history. "During the lifetime of British Vogue there have been many accompanying books published, but never one like this. It was designed to demonstrate the magazine’s totality, how the cogs fit together and how the individual contributions make the unique whole.” – Alexandra Shulman, Editor-in-Chief. 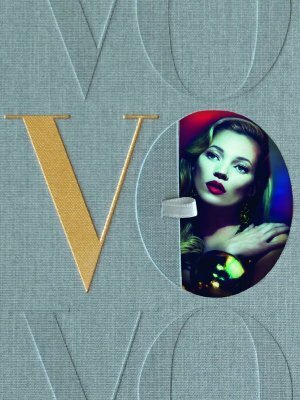 Click here to read the article in full, and to find out more about Vogue – Voice of a Century, click here.